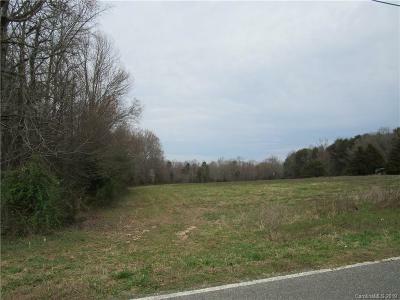 If you have ever wanted acreage in the country then this is it! 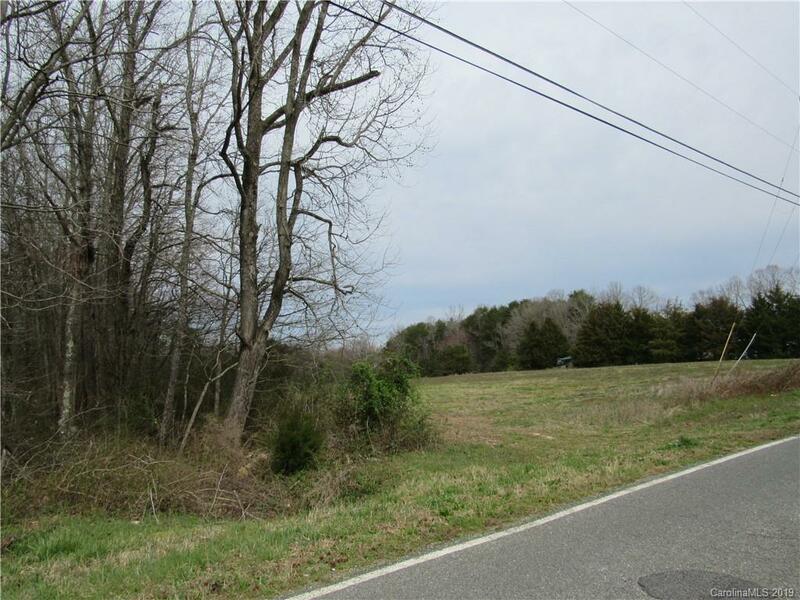 Approximately 550' of road frontage; approx. 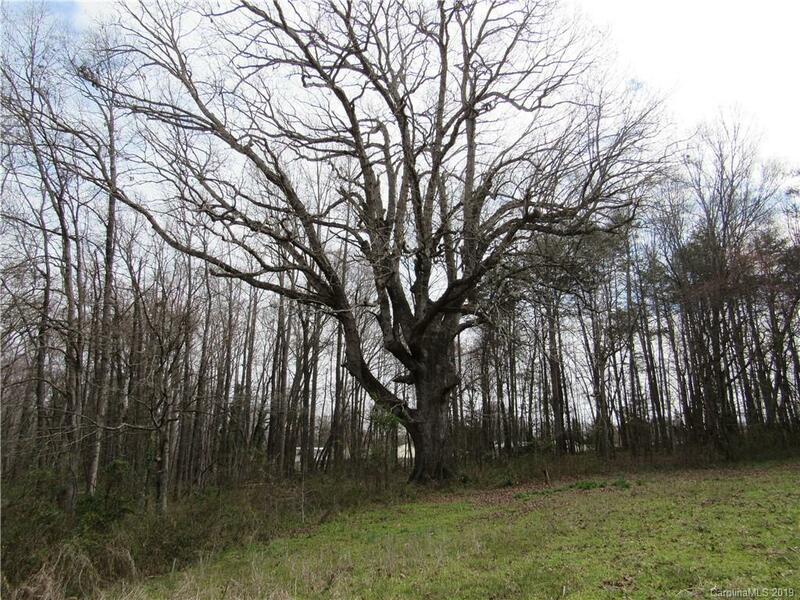 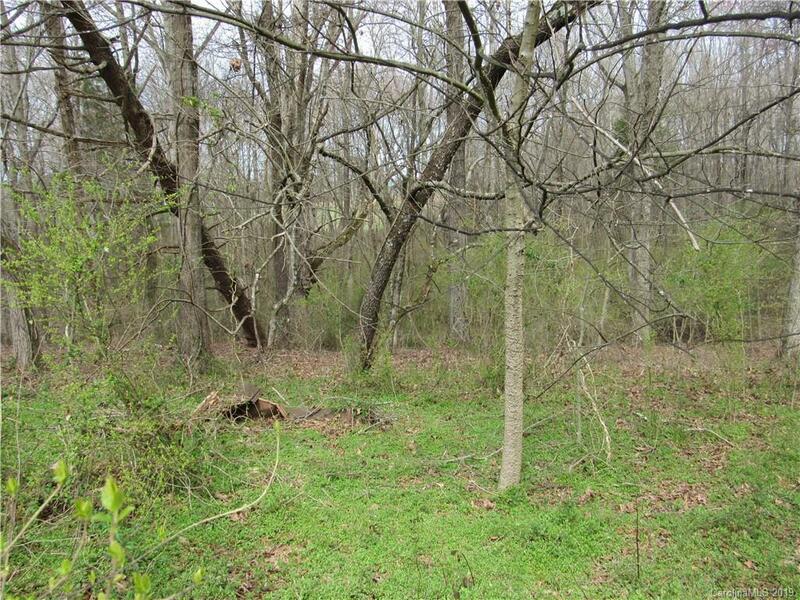 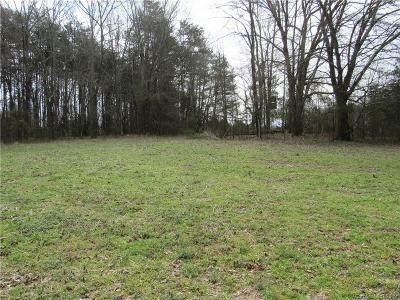 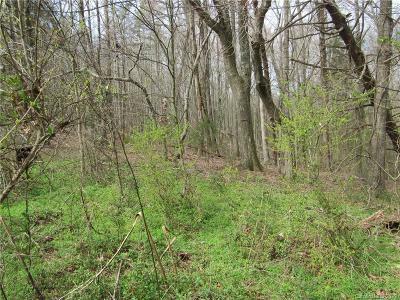 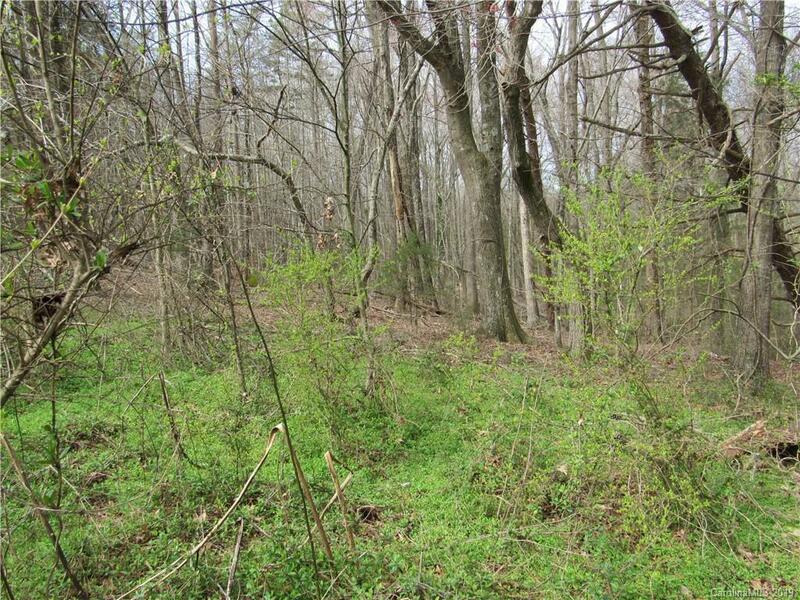 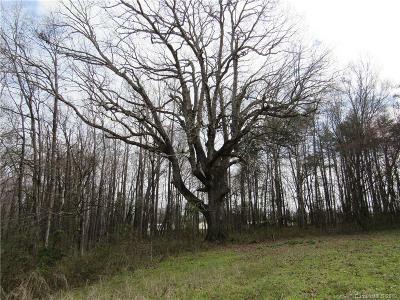 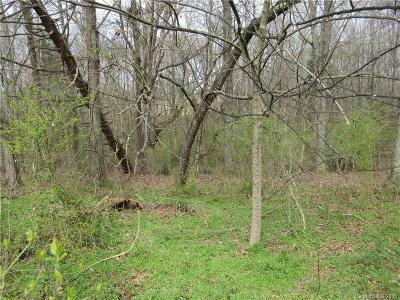 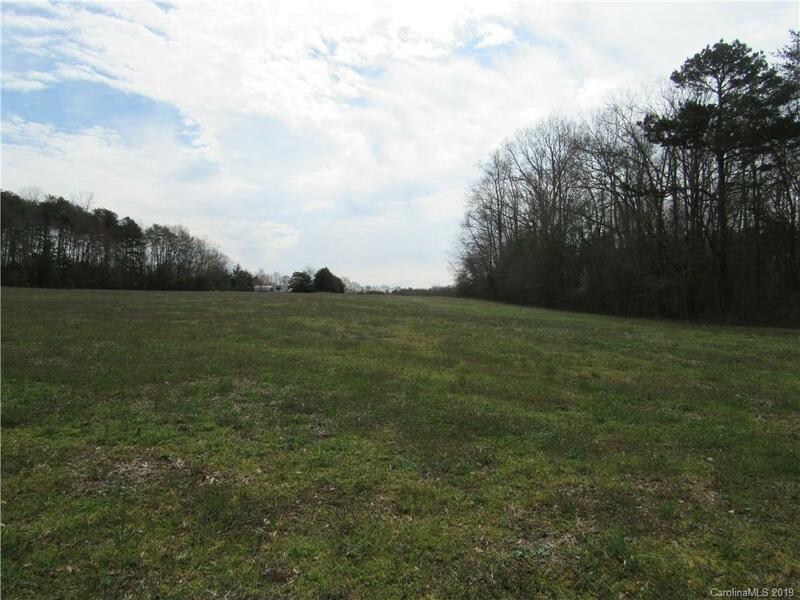 6 acres are farmed and level; small stream at rear property line; minimal zoning restrictions; level and ready for your new home!